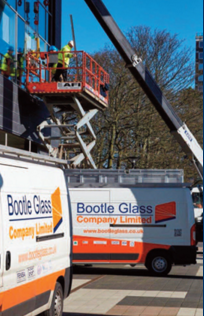 Along with car showrooms, shop fronts and a number of heritage projects, Bootle Glass have been continuing to work on a number of school projects across the UK. A recent project in Liverpool saw us supply and install 10 architectural double glazed units to curtain walling. All work is planned to minimise disruption with precision. Schools can operate as usual during the works or we are happy to schedule projects during holidays.